What can I do about the high-interest loans I took out before I joined the military? As a Marine myself, I understand that joining the military requires sacrifice, but I also know that there are amazing benefits to serving your country. Not only are you doing your part to protect democracy, but you get a steady paycheck, educational opportunities, advanced technical training, and a whole lot more. One perk your recruiter may not have told you about is the Servicemembers Civil Relief Act (SCRA), which offers a bunch of financial protections when you are serving in the military. One of the benefits SCRA provides is reducing the interest rate on any pre-service loans you or your spouse have to just 6 percent. Think about that. 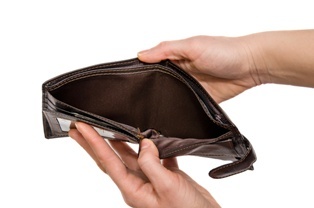 The credit card debt you’re carrying with a 23 percent interest rate? Slashed to 6 percent! Pretty awesome. But this won’t happen automatically. 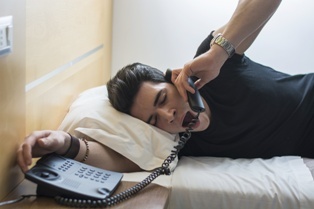 You’ll have to request it—and you may even need to demand it. 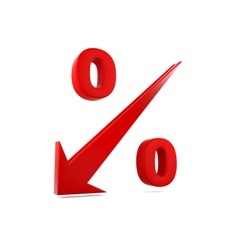 Notify your lender in writing of your eligibility for a reduced interest rate. Include your copy of your orders to active duty service or a letter from your CO verifying the date you began active duty service. Your lender can’t add the amount over 6 percent back into your loan after you leave active duty. Your lender can’t revoke your loan or credit account, change the terms of your credit, or refuse to grant you credit just because you exercised your SCRA rights. 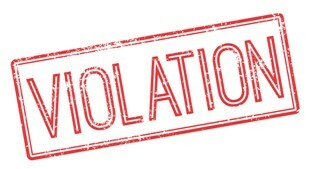 Your lender can’t furnish negative information to a credit reporting company just for invoking your SCRA rights. And if your lender does any of these things? Or refuses to lower your interest rate? That’s when you call me. Not only are there criminal penalties for SCRA violators, you can also sue the violator to get them to fix what they did wrong and to pay my fees if we win. I give free case evaluations and take these cases on contingency, so it doesn't cost you any money up front. You deserve to be treated with the respect you have earned as a member of the United States military. Allow me to help you get that respect. Contact me online or call me directly at 415.802.0137 and I will do everything I can to help. I am the victim of identity theft. How do I fix my credit report? One unfortunate reality of our digital society is that no one is safe from identity theft. Your vital stats are out there, just waiting to be mined by an identity predator. The faster you catch it, though, the better off you will be. 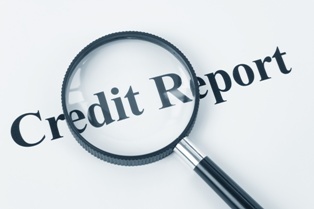 One key way to find out if you are a victim is to check your credit report on a regular basis. Do I sound like a broken record yet? If credit card accounts have been opened or loans have been taken out in your name, they will appear on your credit reports, and the sooner you see it, the better. You Caught the Fraud, Now What? Place an initial fraud alert on your credit report. Simply call any one of the three CRAs—Equifax, Experian, or TransUnion—and ask for an initial fraud alert. The company you call must inform the other two CRAs of the alert. The alert will remain for 90 days and can be renewed after that. With a fraud alert on your reports, a creditor or lender will be required to confirm your identity before issuing credit. Freeze your credit reports. 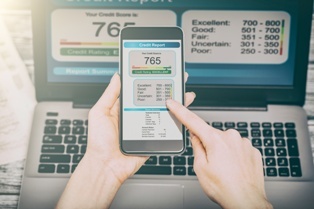 Ordinarily, CRAs will send credit reports to almost anyone who asks, but when you place a security freeze on your account, they will have to check with you first. There may be a fee for this, depending on the situation. You can knock these two things off your to-do list in less than half an hour after you discover the fraud on your report. However, your identity is still stolen and you’ll need to take further action to actually undo whatever the thief has done to your credit report. Complete the Federal Trade Commission (FTC) Identity Theft Affidavit. 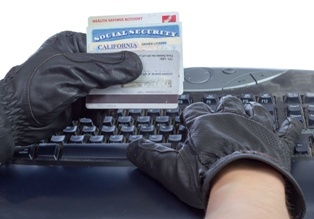 The FTC has a widely accepted affidavit for identity theft. It's absolutely necessary in order to remove Identity Theft related mistakes from your credit report and to release you from liability for those debts. I will send you the FTC ID Theft Affidavit plus some critical instructions by email for Free. File a police report. Identity theft is a crime and should be reported to the police. Although local police are rarely successful at tracking down identity thieves—if they are even willing to try—having a police report on file (get a copy of it) is CRITICAL to removing the fraudulent information from your credit report. 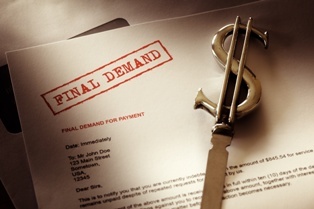 Contact the creditors and lenders directly. Call the companies that are fraudulently on your credit report due to the theft. Send them your completed FTC ID Theft Affidavit AND the Police Report and make a request—in writing—that they remove the accounts from your credit reports. Make every request and every follow-up in writing and keep copies of everything. 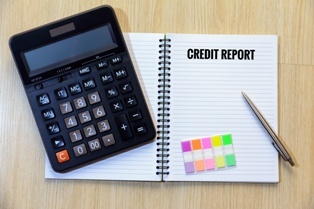 If you are having trouble getting mistaken or fraudulent information removed from your credit reports—no matter how it got there—you may be able to take legal action. Contact me online or call me directly at 855.982.2400 today. If I can help—I will!